Every Friday, we choose our favorite photo of the week from our Wildlife Photo of the Day website. This week we selected a sleeping lion. 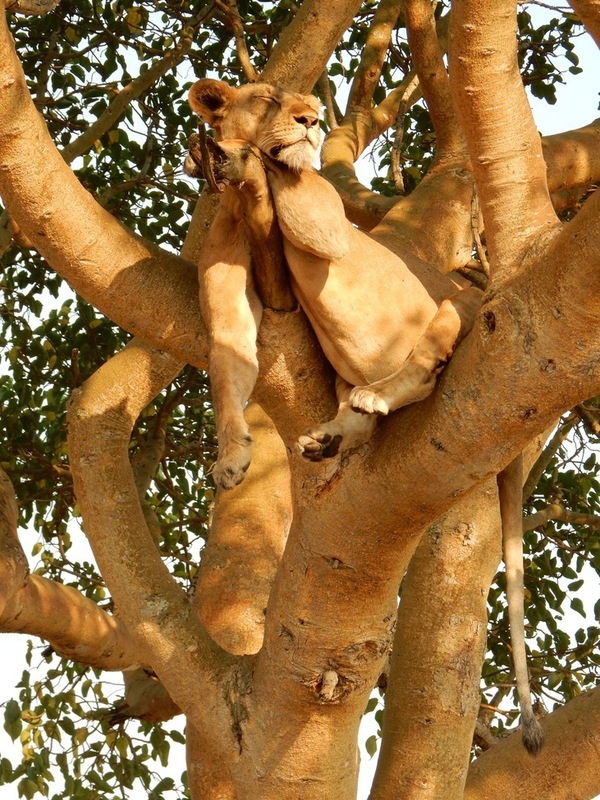 Photographer Sue Marchesiello was on safari in Ishasha National Park, Uganda when she came upon this lioness resting in a tree.